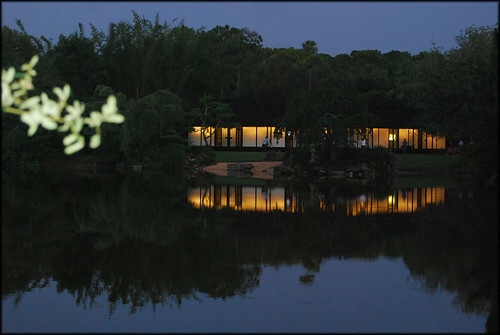 Jewel in the Grass, a photo by sundero on Flickr. 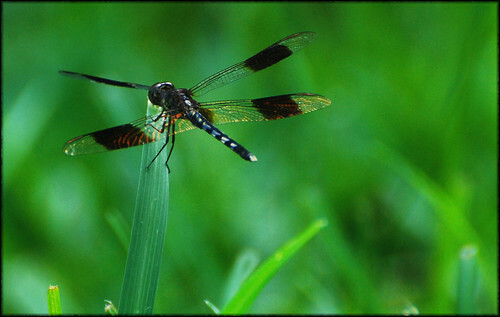 The Dragonflies are out in force, and my camera is back from the shop. I have been a little lax about taking photos but in the space of about 15 minutes I got a White Lined Sphinx Moth, a juvenile Black Racer (snake) a blue Damselfly eating a bug (not for the squeamish) and this beauty! I don’t know what this one is, but I managed to click off 3 or 4 shots before she decided I was too close and headed for another spot. Just thought I would share! However, this blog is about Oatmeal Cookies anyway, so I’m not sure why I’m talking about sherbet anyway. 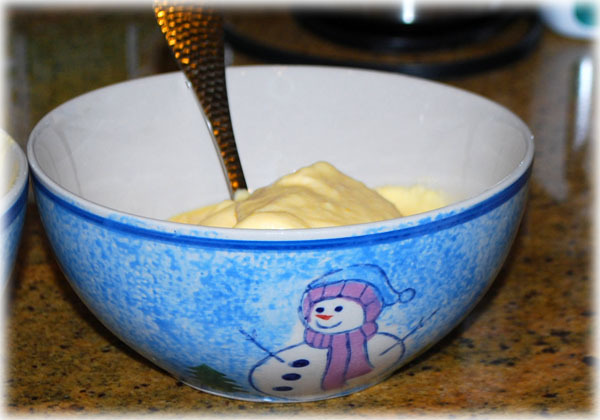 This is my old tried and true recipe that I used to make for the kids (and my husband and especially my Dad who loves them). But, this time I decided to try something a little different, and WOW my husband said they were better than good, they were… I can’t remember his exact words, but they disappeared. So, go try this recipe. 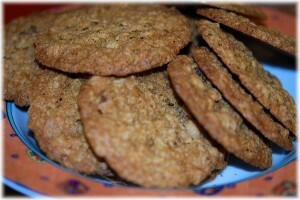 I think they could easily become your favorite Oatmeal Cookies! 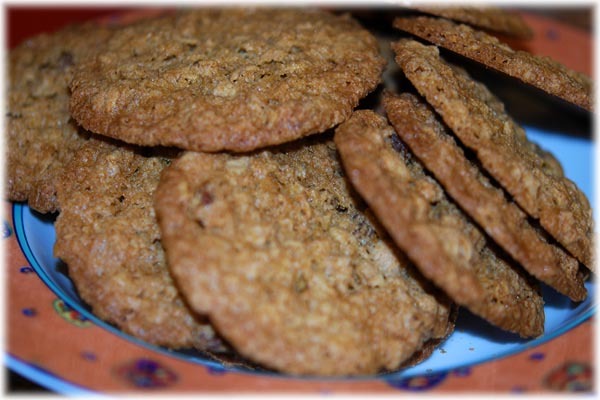 You’ll find it by clicking right here on Date Oatmeal Cookies. It’s Handmade Monday! I hope you will hop over there when you’re done here and check out all of the cool stuff everyone else is doing. It’s what I always do on Mondays, but even if you’ve found this on Tuesday or another day, go check it out, it’s fun! The only thing I want to remind you is that if you have a gluten problem these may or may not be gluten free. Please do check with your doctor and see if rice and oat are ok. And apparently some rice and oats are cross contaminated, so even if they are ok for you, obviously you would need to be sure they are made in a place that does not also make products containing gluten. BUT otherwise, these are good. And even if wheat is not a problem for you, but you just want something different, try them! 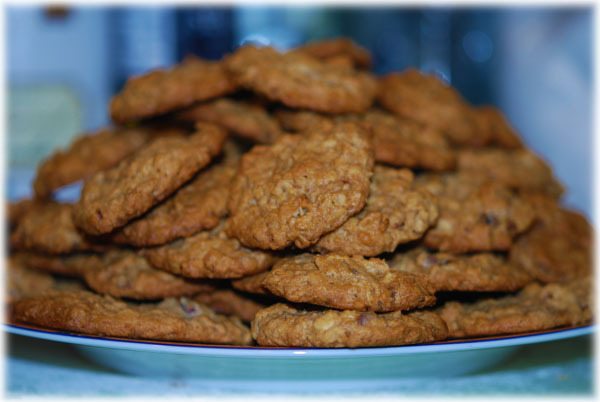 They are no more difficult to make than regular oatmeal cookies. Head over to Cook It and try my Rice Flour Oatmeal Cookies. I was going to post my recipe for Sun Tea (made on the counter, not in the sun), since I’be been making this for years, but I ran across something that discouraged sun tea on the basis of bacteria and food borne illness caused by it, so I’m not going to. Instead I’m going to post the link to that. In all of the years I have been making it, we have never gotten sick from it, but I sure don’t want anyone to get ill from it. 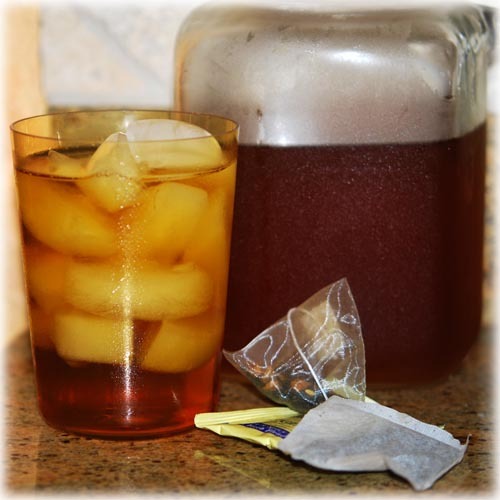 Do check out the link here on Is Sun Tea Safe? . They suggest you make it in the refrigerator as a safe alternative, or go with the old method of heating your water. At any rate, tea is still a healthy alternative to soda!